In 1939 a sharp dispute broke out in the US Socialist Workers Party over the attitude to be taken to the Soviet Union in the second world war then getting underway. 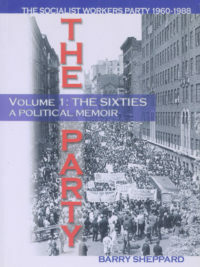 One of the components of the minority bloc that opposed the leadership’s position of unconditional support of the USSR was a personal grouping around veteran activist Martin Abern. 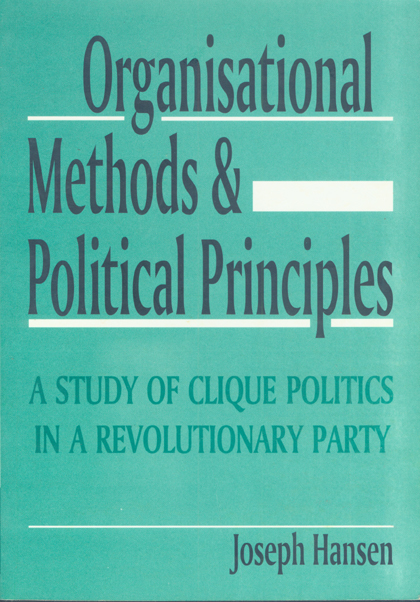 This book is a study of this clique and what happens in a revolutionary organisation when principled political positions are subordinated to organisational and personal considerations. Joseph Hansen (1910-79) was a longtime leader of the SWP. In 1937-1940 he was a secretary in Mexico to exiled Russian revolutionist Leon Trotsky and was with him when he was assassinated.